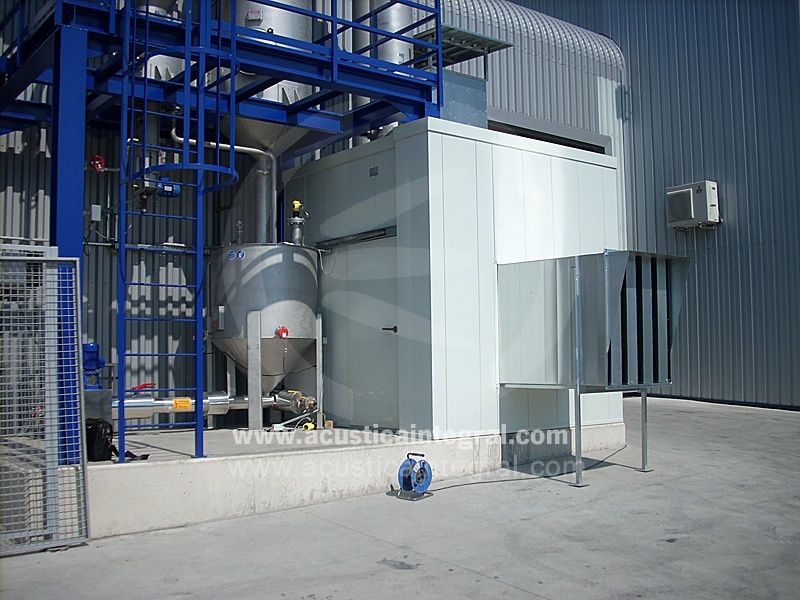 The modular panel Acustimodul manufactured by Acústica Integral is recommended for troubleshooting noise of air conditioning machines, air conditioning, extractors. 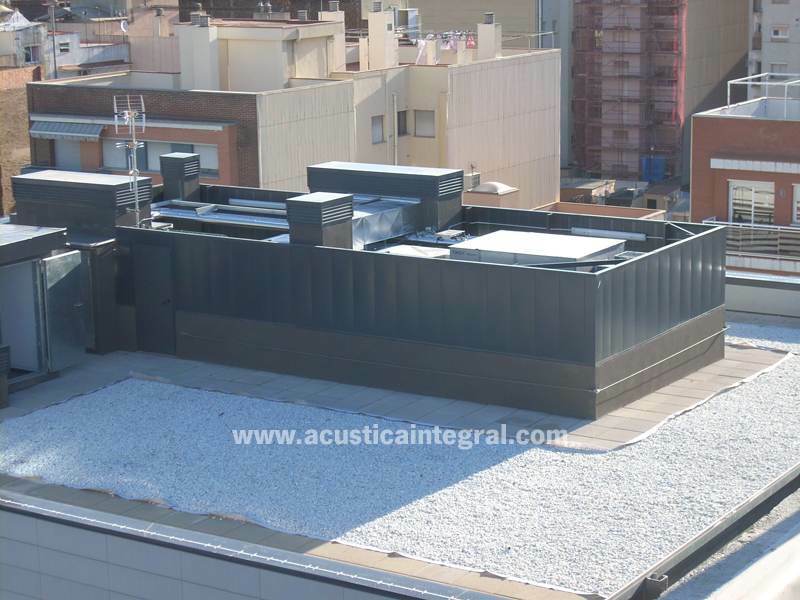 With the modular system you can build the acoustic solution quickly. 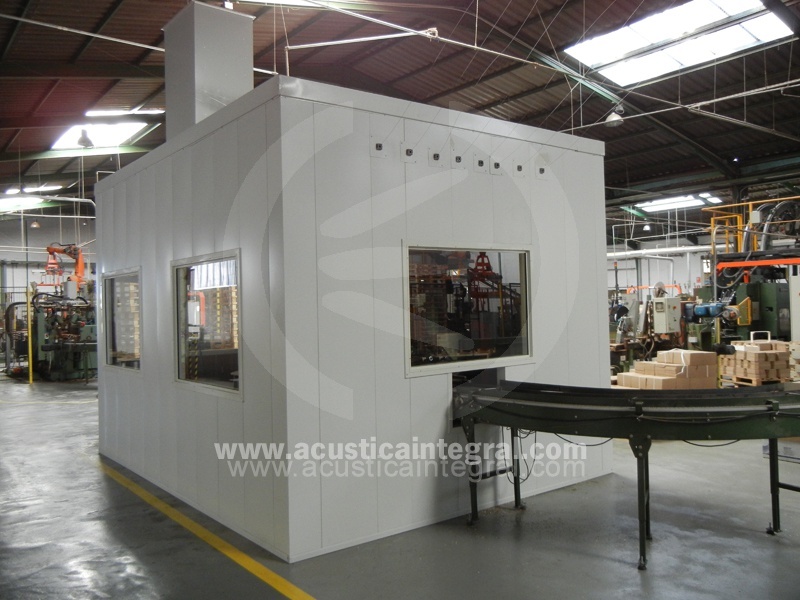 Depending on the type of problem can make sound booths, acoustic enclosures or noise barriers.